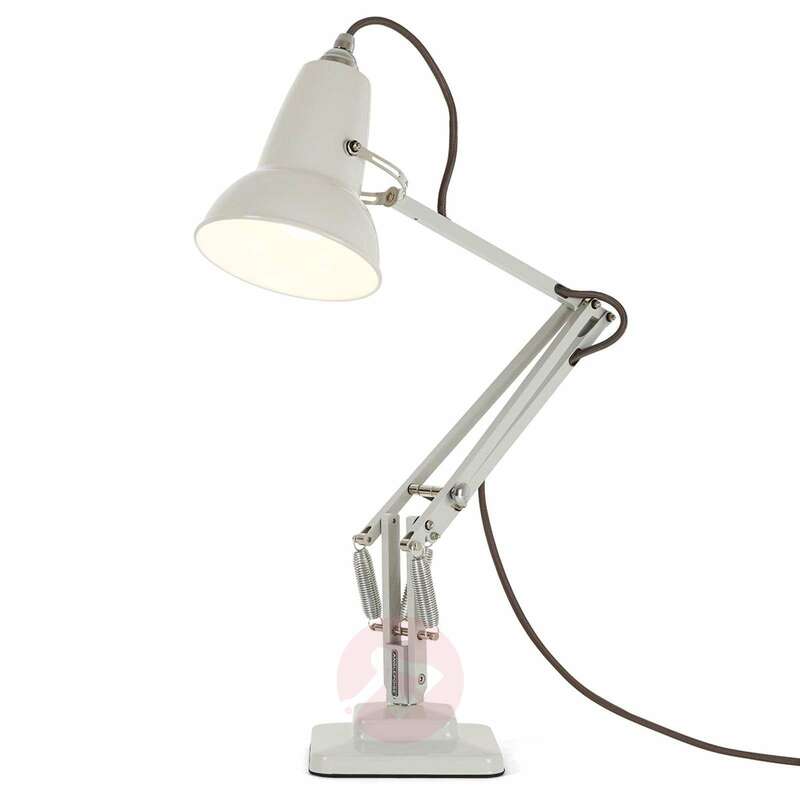 The Anglepoise® Original 1227 Mini LED table lamp is approximately two thirds the size of the well-known original from the 1930s and also features the unique constant tension spring mechanism, the traditional stepped base, chrome fittings and the label’s signature look. 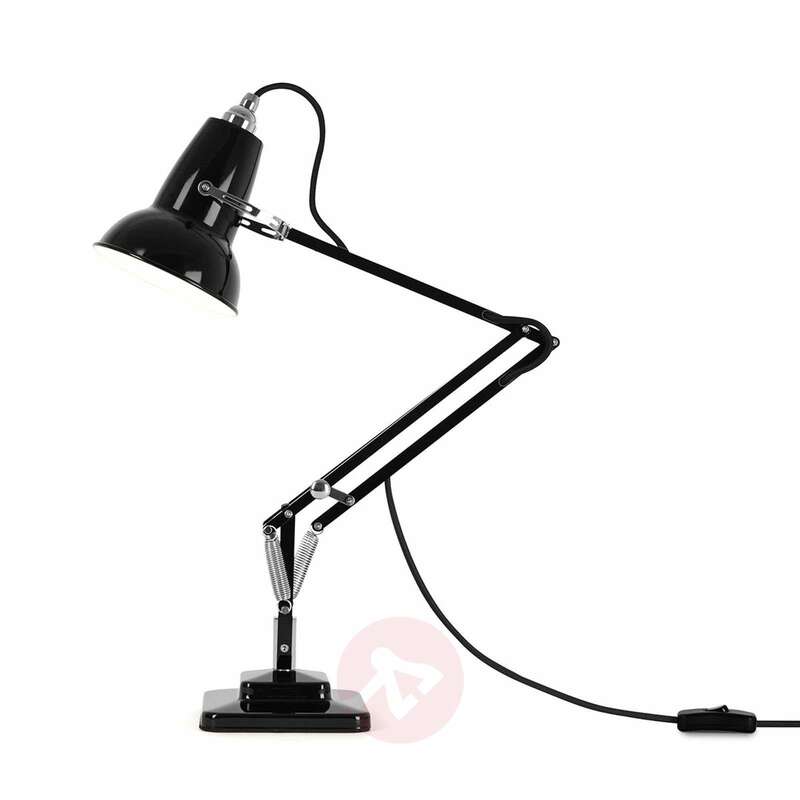 This table lamp can be very flexibly adjusted thanks to the three joints and is very versatile in use throughout the home. 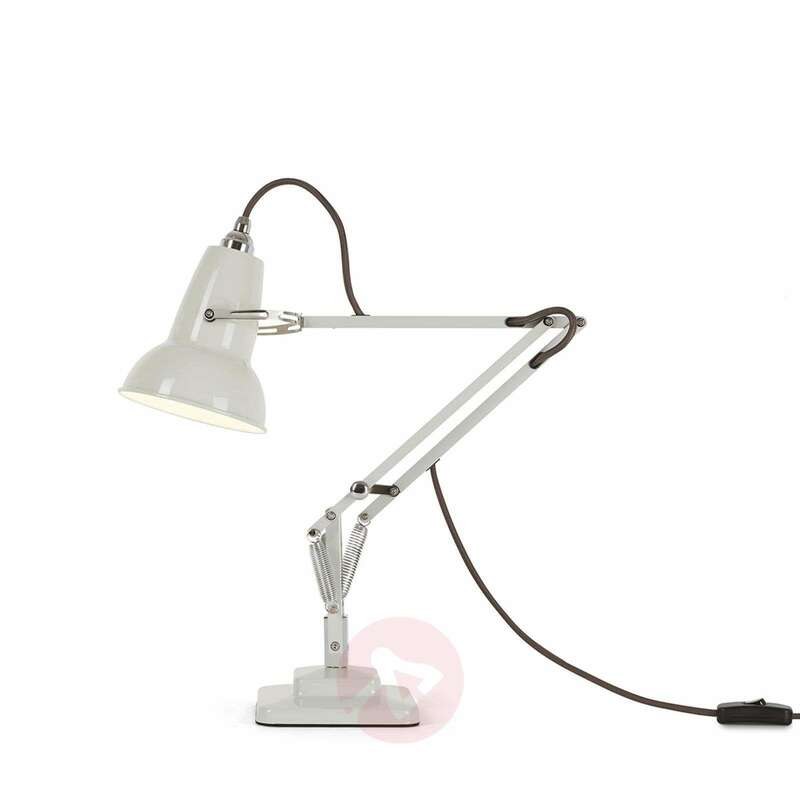 It is ideal for use on a desk, for example. 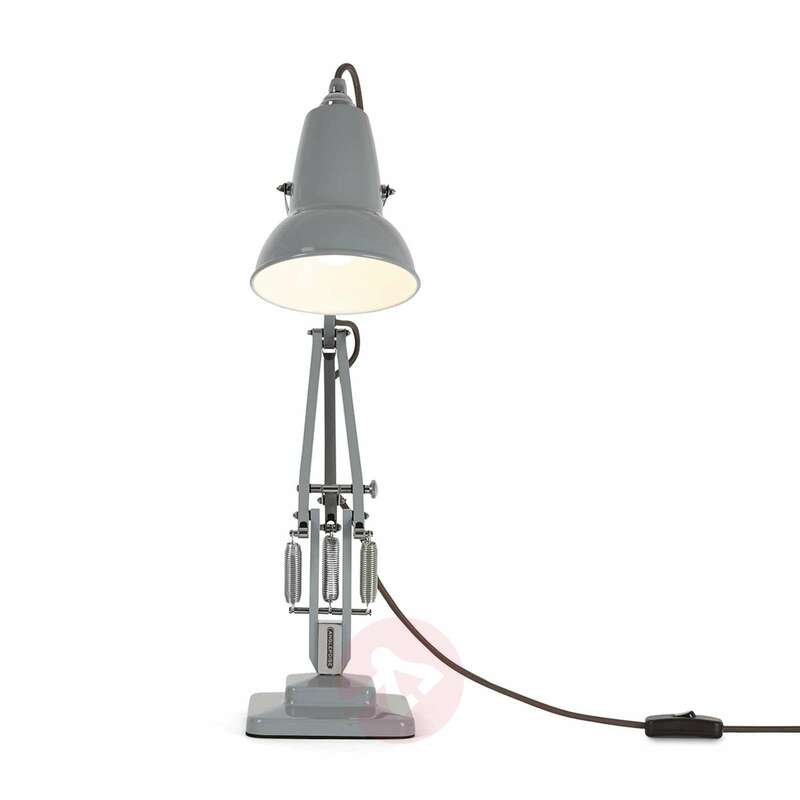 The Original 1227 Mini table lamp has a fabric cable. 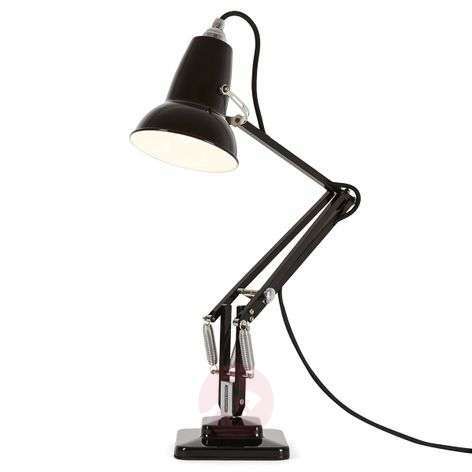 The idea for the large original of 1933/34 came from the English industrial designer George Carwardine (1887-1948), a specialist in shock absorber systems, who wanted to design a flexibly adjustable work light. The light has three springs and, in principle, imitates the movement of the human arm. 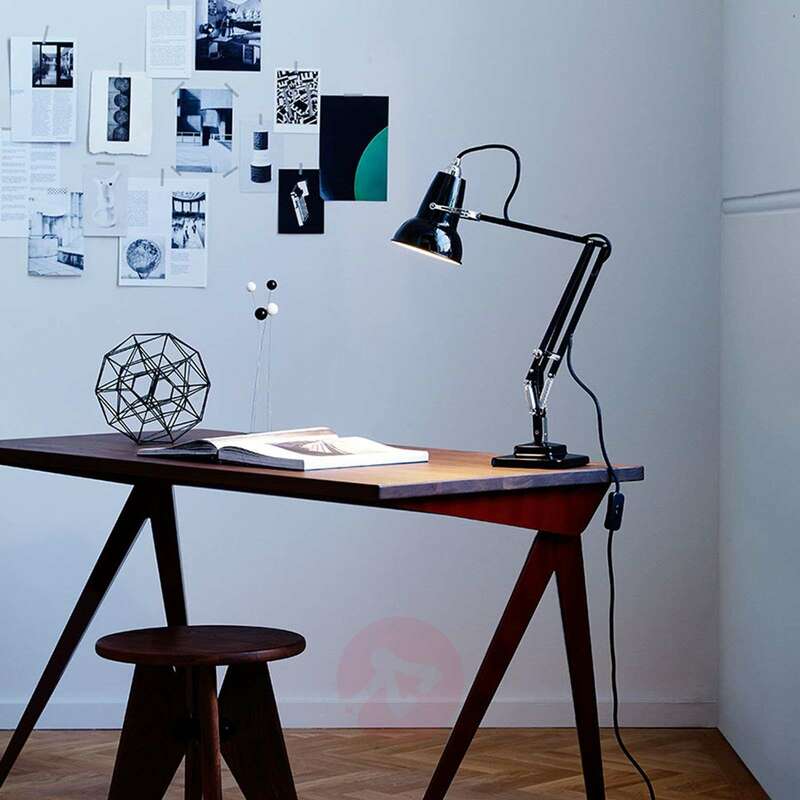 Due to its perfectly balanced structure, it became the forerunner for all spring-balanced lights. 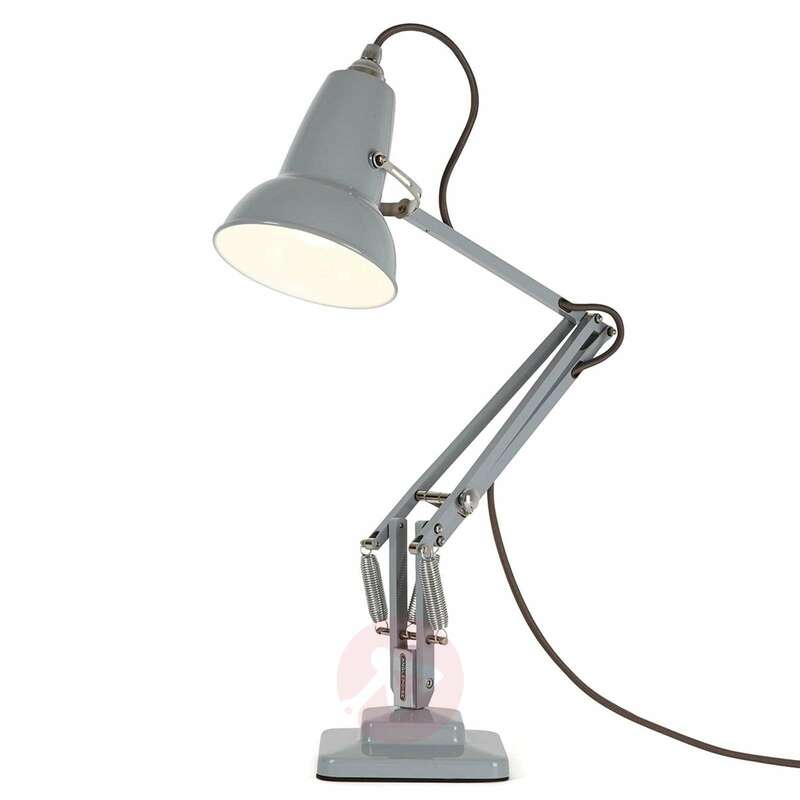 In 1934, Carwardine sold the licence for the Original 1227 Mini table lamp to the company Terry & Sons, which already supplied the springs for his designs. 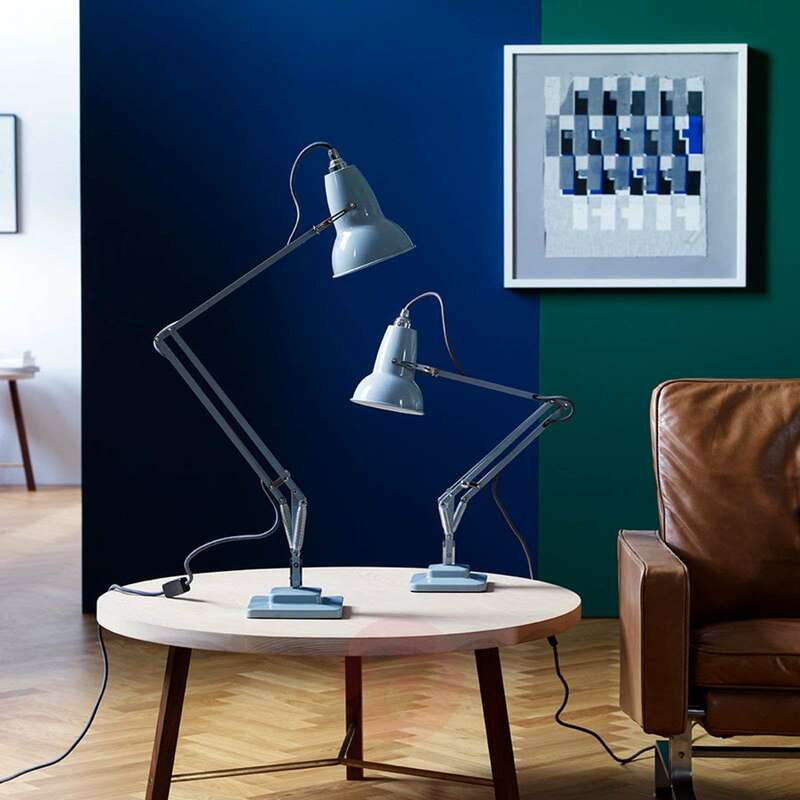 The Anglepoise® Original 1227 Mini table lamp has an E14 socket which is suitable for an LED bulb with a maximum power consumption of 6 W, and it comes with an energy-efficient LED retrofit light bulb. 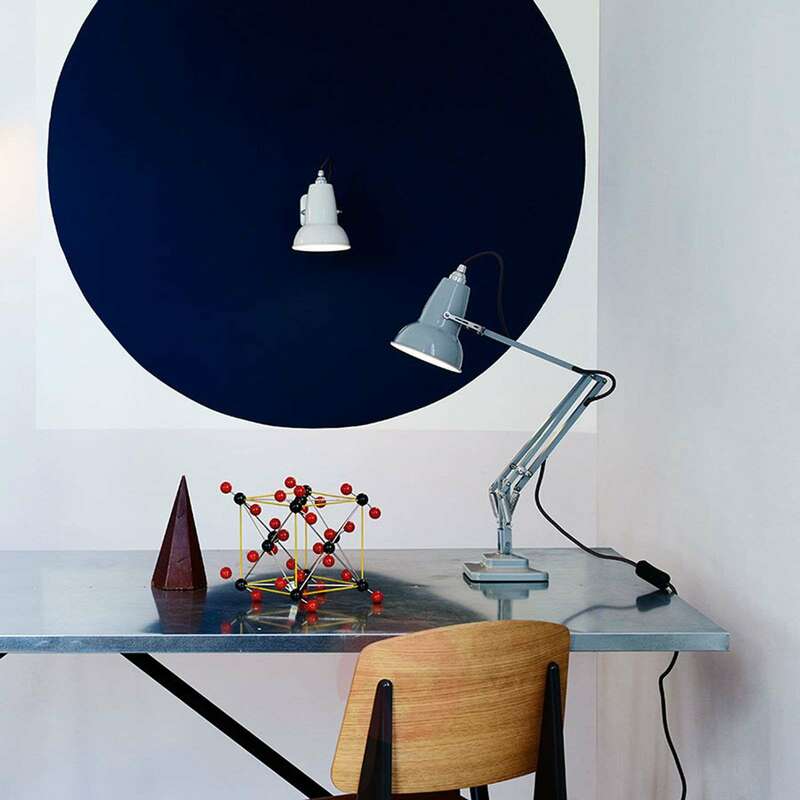 Please note: to ensure that the table lamp is optimally balanced, the weight of the light bulb should be between 25 g and 45 g.